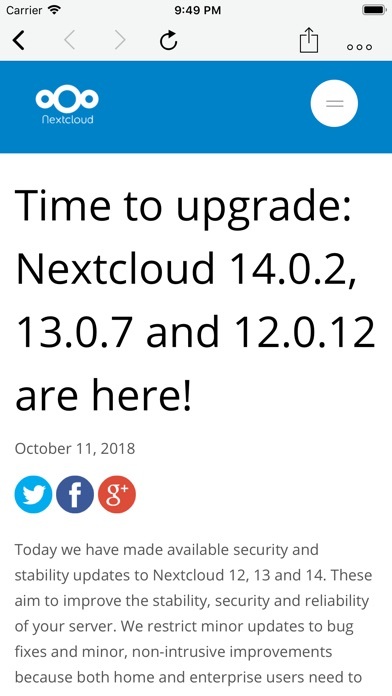 Note: Access to a NextCloud or ownCloud server with the News app is required to use this app. 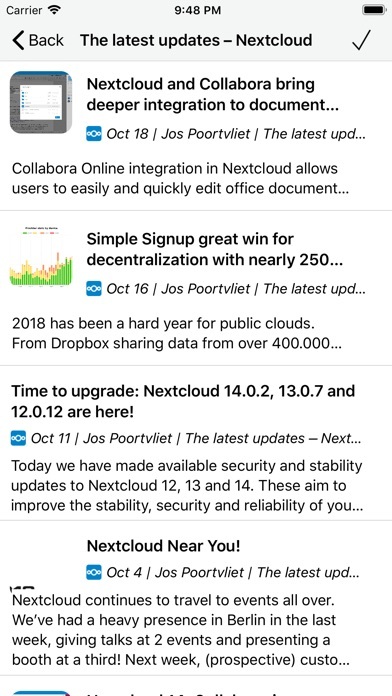 CloudNews is a feed reader that syncs with the News app on your personal server. Once you have logged in to your server, all feeds with be kept in sync between devices and also the web interface. 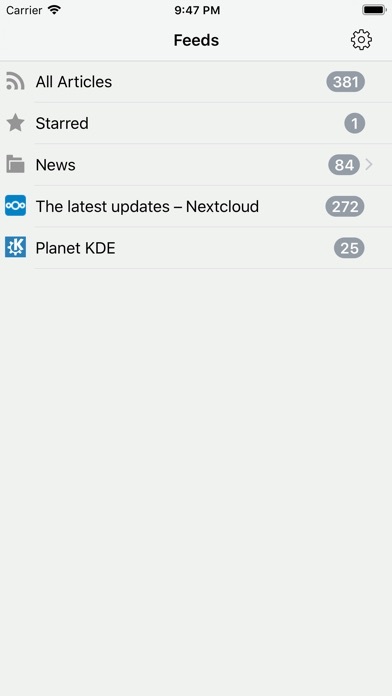 Optionally supports sync on startup and in the background. 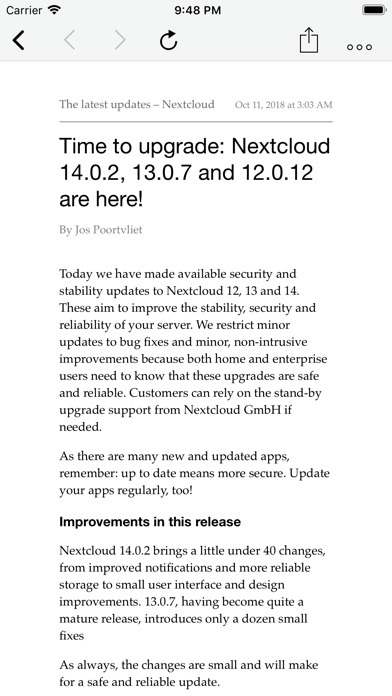 Read feeds conveniently by adjusting font size, line spacing, and margins. 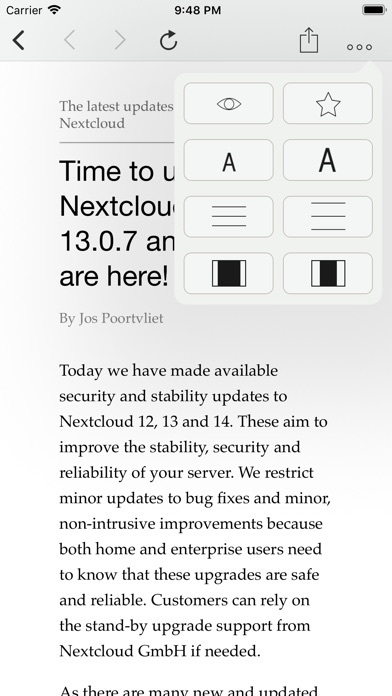 You can also go directly to the full web version of an article or use a built-in reader mode. 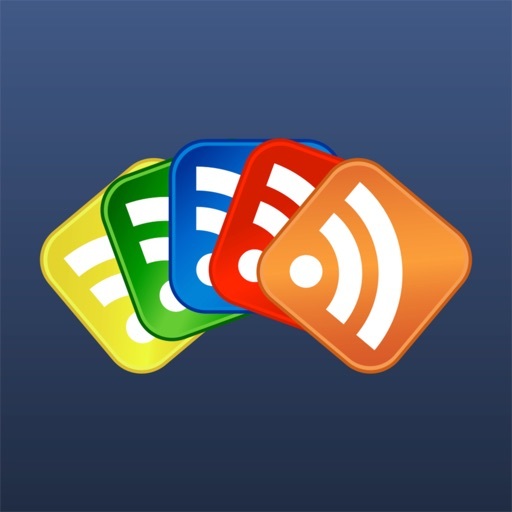 Easily view the web version of articles and share articles with several services.